NEW YORK (May 12, 2014) -- Miguel Cotto Promotions, DiBella Entertainment and Sampson Boxing will present three intriguing 10-round battles which will be featured on the pay-per-view undercard headlined by the MIGUEL COTTO vs. SERGIO "Maravilla" MARTÍNEZ World Middleweight Championship. The Cotto vs. Martinez world middleweight championship event will take place on Saturday, June 7 at Madison Square Garden and will be produced and distributed by HBO Pay-Per-View®, beginning at 9:00 p.m. ET / 6:00 p.m. PT. 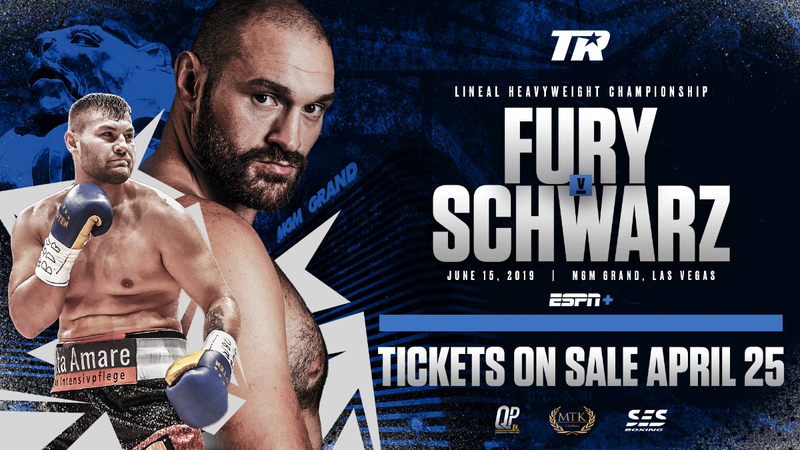 The pay-per-view telecast will open with one-time world title challenger ANDY LEE and Top-Five contender JOHN JACKSON in a middleweight rumble, followed by a junior middleweight battle between rising contender JORGE MELENDEZ and former world champion and future rabbi YURI FOREMAN who is on the comeback trail. The final bout before the main event will pit former world champions WILFREDO VAZQUEZ, JR. and MARVIN SONSONA in a long-awaited rematch, this time in a featherweight fight that could propel the winner back into world title contention. "I am thrilled to have Wilfredo Vazquez Jr and Jorge Melendez in big fights on my pay-per-view undercard," said Miguel Cotto. "They are two very talented fighters from my stable, and I wanted to open opportunities of massive exposure and good fights to further their careers. The fans will love it." 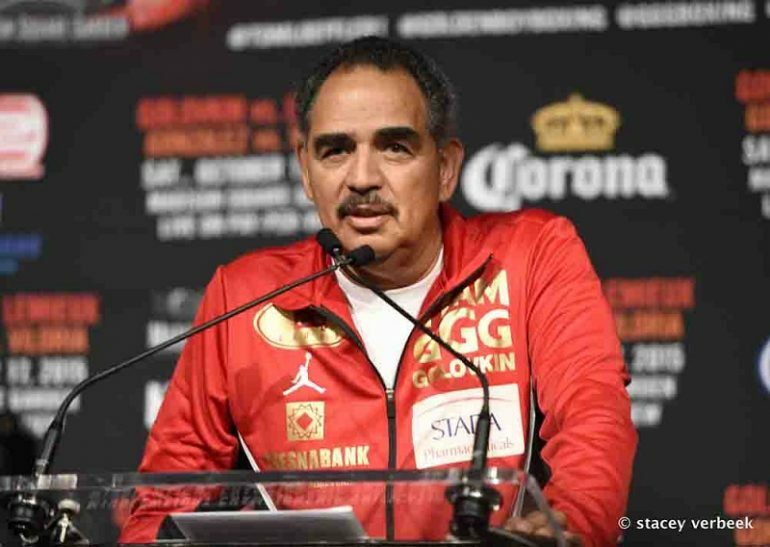 "We have a strong undercard with true warriors who will give it their all in their fights," said Héctor Soto, Vice President of Miguel Cotto Promotions. "They will put on a good show. 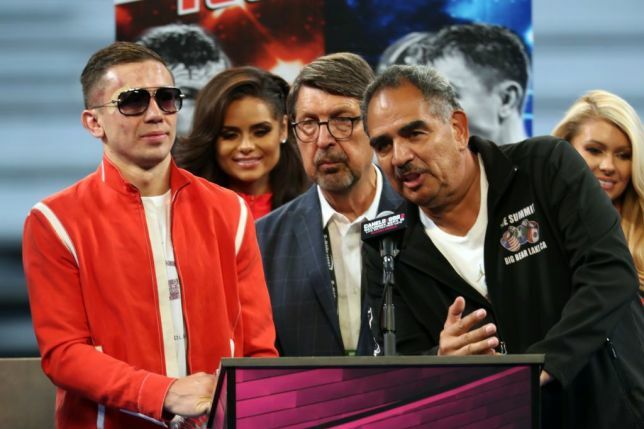 Having the former super bantamweight champion Wilfredo Vazquez Jr. and a knockout artist like Jorge Melendez in solid fights makes a very attractive pay-per-view undercard for the fans." "At 154, Andy Lee is going to be more dangerous than ever," said Lou DiBella. "John Jackson is a very tough and talented fighter, coming from a great family pedigree. That being said, I think that Andy Lee is going to shine in this fight and show the world that he is a true force in the junior middleweight division. I expect myself and Sampson to be enjoying a great victory together with Sergio in the main event, but I am very confident that he will be licking his wounds after Andy defeats Jackson. DiBella continued, “Yuri is currently on a four-fight win streak and he is looking to show that he is still one of the elite 154 lb. fighters in the world. This is an opportunity to not only fight in his hometown but also on the biggest stage possible, and prove to the world that he is once again ready for a world title opportunity." "I am so happy to bring to the historic Cotto-Martínez undercard two of my best prospects in very competitive and dangerous fights, the son of the legendary Julian "The Hawk" Jackson, John "Da Rock" Jackson of the U.S. Virgin Islands and "Marvelous" Marvin Sonsona, the second youngest World Champion to come from the Philippines. Don't miss these great fights," added Sampson Lewkowicz. Promoted by Miguel Cotto Promotions, Top Rank®, DiBella Entertainment and Sampson Boxing, in association with Maravilla Box, Tecate, PS4 and Madison Square Garden, remaining tickets to the Cotto vs. Martínez World Middleweight Championship event, priced at $750, $500, $300, $200, $100 and $50, tickets can be purchased at the Madison Square Garden Box Office, all Ticketmaster outlets, Ticketmaster charge by phone (866-858-0008), and online at www.ticketmaster.com and www.thegarden.com. Vazquez Jr. (23-3-1, 19 KOs), of Bayamon, Puerto Rico, captured the World Boxing Organization (WBO) junior featherweight title in 2010, stopping Sonsona in the fourth round. He successfully defended the title twice during his 15-month reign, knocking out Zsolt Bedak and Ivan Hernandez in the 10th and 11th rounds, respectively. In his last bout, on September 20, 2013, he recaptured the WBO International junior featherweight title via a 12-round unanimous decision over Guillermo Avila. Vazquez is currently world-rated No. 14 by the World Boxing Council (WBC) and the World Boxing Organization (WBO). Sonsona (18-1-1, 15 KOs), of General Santos City, Philippines, was 19 when he captured the WBO junior bantamweight title in 2009, winning a unanimous decision over Jose Lopez. After one successful title defense -- a draw against Alejandro Hernandez -- he moved up two weight divisions in 2010 and took on Vazquez in an unsuccessful challenge for the WBO junior featherweight title. Since that fight, Sonsona has run the table and enters this fight on a four-bout winning streak with the last three victories coming by way of knockout, including his last fight, a third-round knockout of Akifumi Shimoda for the WBO International featherweight title. Sonsona is currently world-rated No. 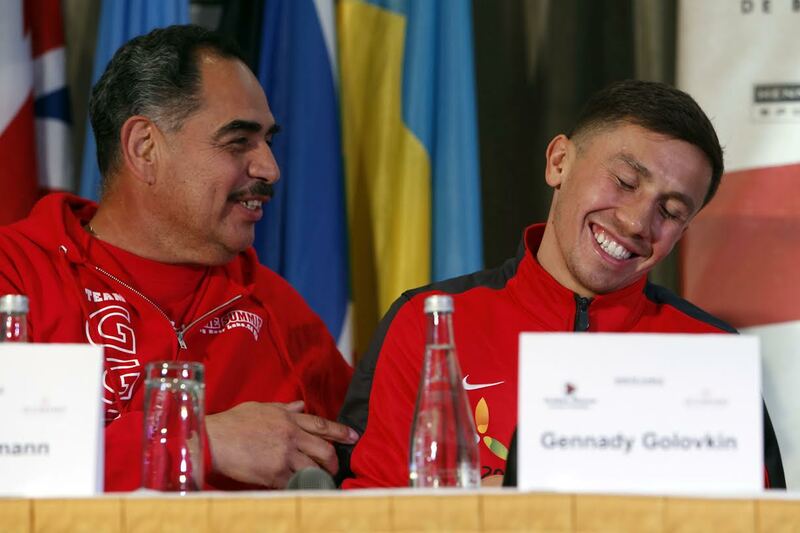 4 by the World Boxing Association (WBA), and the WBC, No. 7 by the WBO and No. 9 by the International Boxing Federation (IBF). Melendez (28-3-1, 26 KOs), of Manati, Puerto Rico, enters this fight having won 15 of his last 16 bouts, with 13 of those victories coming by way of knockout. A disciplined veteran who has spent his entire professional career at the same weight division, Melendez first came to prominence when he captured the WBO Latin America junior middleweight title in 2011, outpointing Eric Mitchell. He successfully defended his title twice, knocking out Marcus Willis and Milton Nuñez in 2012. He enters this fight having captured the WBC's Caribbean Boxing Federation (CABOFE) super welterweight title on March 22 via a unanimous decision over Richard Gutierrez. He is currently world-rated No.17 by the WBC. 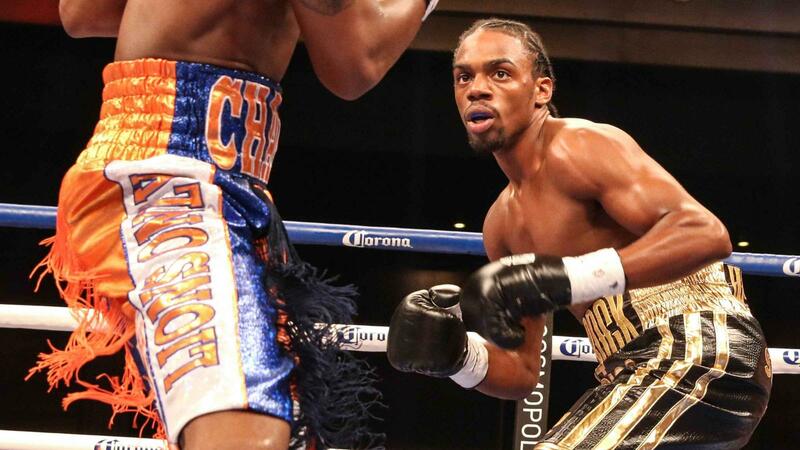 Foreman (32-2, 9 KOs), of Brooklyn, has been a New York favorite since his professional debut in 2002. An active rabbinical student, Foreman captured the world's attention in 2009 when he dethroned WBA super welterweight champion Daniel Santos to become the first Orthodox Jew to win a world championship in nearly 75 years. Raised in Israel, Foreman immigrated to Brooklyn and captured the 2001 New York Golden Gloves and turned professional in 2002. 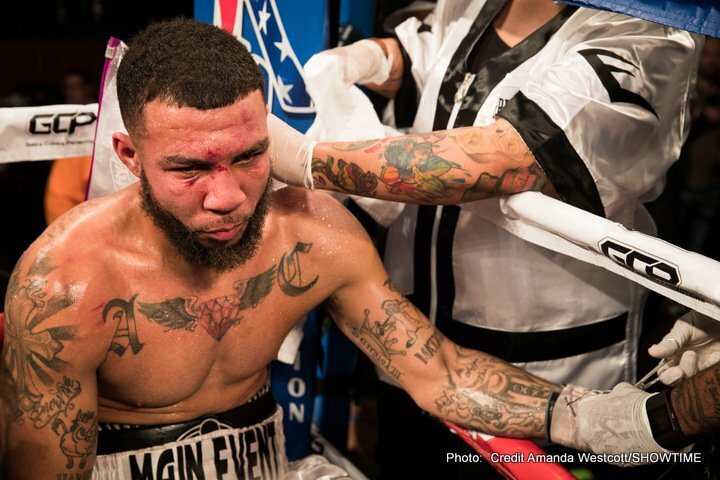 He lost the world title to Cotto in 2010 in the first fight ever held in the new Yankee Stadium, Foreman enters this fight riding a four-bout winning streak, including a one-round knockout of Javier Gomez last November. He is currently world-rated No. 14 by the WBC. Lee (32-2, 22 KOs), a native of Limerick, Ireland as well as a New York fan favorite, enter this fight having won 17 or his last 18 bouts dating back to 2008. The lone blemish was a seventh-round TKO loss to defending WBC middleweight champion Julio César Chávez Jr. in 2012. Ireland's sole representative in the 2004 Olympics he is also a disciple of the great Emanuel Steward. Steward often referred to Lee as "my left-handed Tommy Hearns." Three of Lee's last five victories have been by way of knockout. He is currently world-rated No. 6 by the WBC and No. 10 by the WBA. 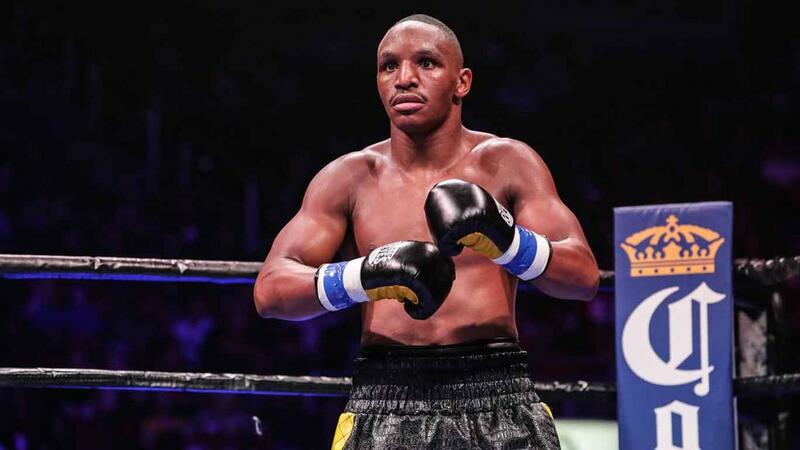 Jackson (18-1, 15 KOs), of St. Thomas, U.S. Virgin Islands, the son of former two-division and three-time world champion Julian "The Hawk" Jackson, will be making his New York debut on this card. He enters this fight riding a two-year, five-bout winning streak, including three by way of knockout. In his last fight, he stopped Jorge Miranda in the seventh round on December 7 in Argentina. He is currently world-rated No. 4 by the WBC. HBO’s Emmy-Award®-winning reality series “24/7,” which has captured 18 Sports Emmys in its first seven seasons, returns with an all-new edition when “24/7 Cotto/Martínez” premieres Saturday, May 31 at 11:15 p.m. (ET/PT) on HBO.